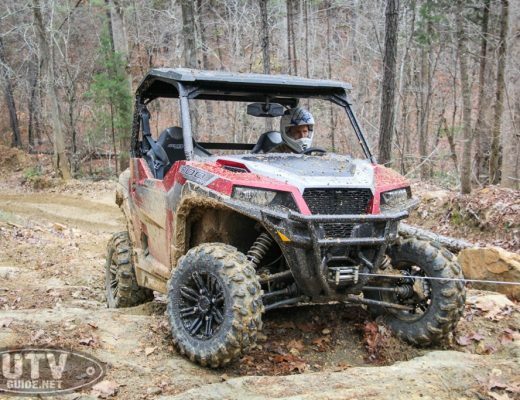 Elk River, Minn. January 22, 2019 – The sound of thundering hooves and the roar of horsepower are just a few of the highlights poised for ERX Motor Park in Elk River this summer. 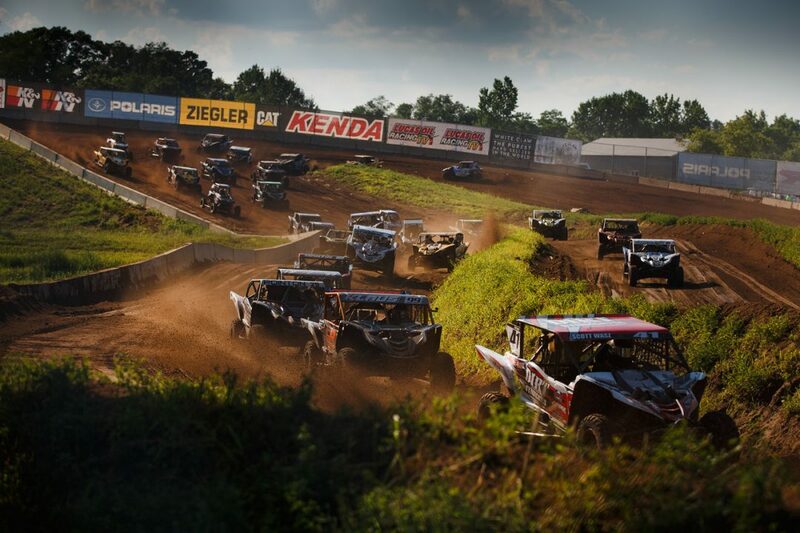 The 400-acre complex has become known as Minnesota’s motorsports mecca, but in recent years the venue has expanded its event roster beyond racing. For 2019, the facility is looking to host more than 30 events, highlighted by returning favorites and first-time experiences. Summer at ERX kicks off with the return of the Extreme 5K on May 18. The run zig-zags across the 400-acre facility and challenges participants with several unique obstacles with such names as Snow-Nami and Trench Warfare. Next up is Bulls and Barrels on June 1. Hosted by the Rice Bull Riding Company, the event features professional bull riding, barrel racing, a kid’s fun zone, and a free post-event concert. Once the heat of summer arrives, you’ll be able to quench your thirst when the IPA Beer Festival returns to ERX on June 29 with more brewers, greater food truck selection, and a bolstered line-up of entertainment. Tickets for this one go fast, so don’t procrastinate.